Erin, you are so very kind to support my book in this way. As a fellow writer, your take on the book is of great interest to me. Thanks for believing in this project and for helping to spread the word! 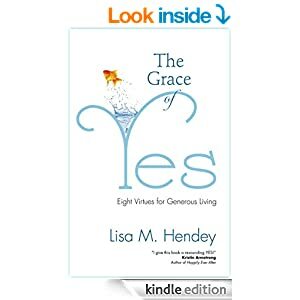 Lisa, thanks for writing a wonderful book! You made the reviewing part easy! Blessings on you & your ministry as you continue your generosity with all God’s kids.